We Don't Just Do a Fantastic Job Cleaning Homes. We understand that each customer has unique needs and one size does not fit all. Unlike other companies, we provide our customers with the freedom to customize their service to meet their specific needs. 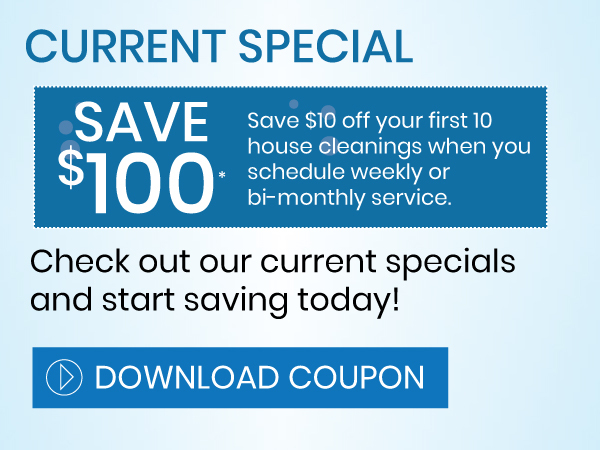 We provide a sample checklist for you customize and your home cleaning professional will get the job done for you. 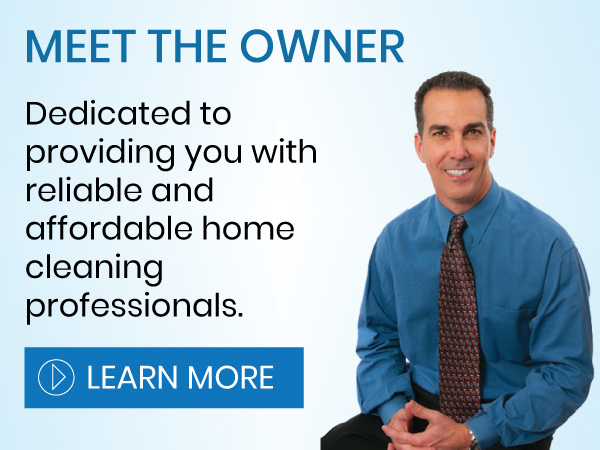 Although we offer a wide range of standard cleaning services, there are some house cleaning jobs that require additional time and cost, such as windows, inside ovens, and refrigerators. Please contact us for information about adding these projects to your service. Professional carpet cleaning twice each year can increase the life of your carpeting and help you get the most from your investment. 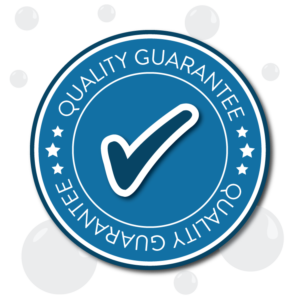 We utilize advanced technology for safe and efficient carpet and upholstery cleaning for your home. 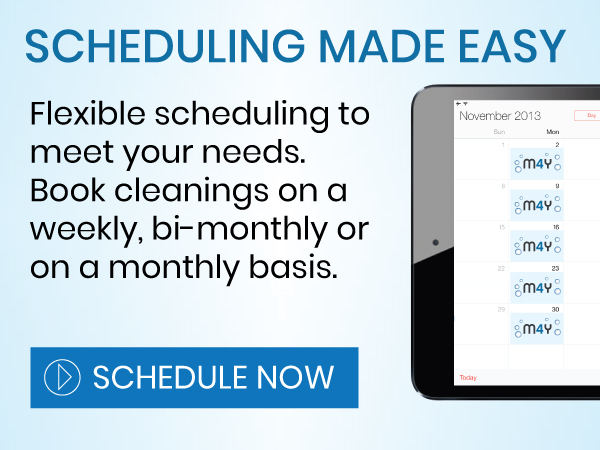 Give us a call to schedule carpet and upholstery cleaning at your home. Keeping your exterior windows sparkling clean can be challenging. Let Maid 4 You arrange for a professional window cleaner to visit your home and clean your windows. Please contact us for information about exterior window washing. 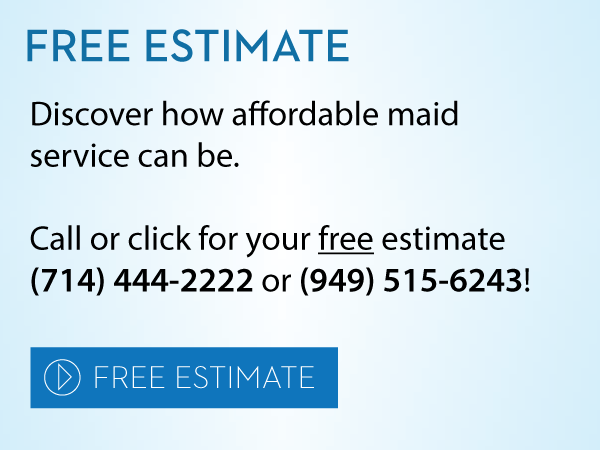 We have pre-screened professionals providing House Cleaning, Window Washing and Carpet Cleaning in the following Orange County cities: Anaheim, Brea, Buena Park, Costa Mesa, Fountain Valley, Fullerton, Garden Grove, Huntington Beach, Irvine, Laguna Beach, Laguna Woods, Lake Forest, Newport Beach, Orange, Placentia, Santa Ana, Tustin, Villa Park and Westminster.